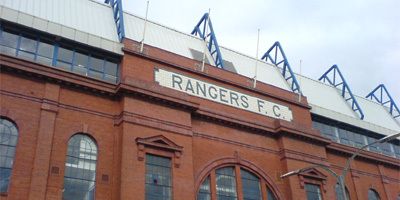 The Rangers Standard is a project aimed at promoting positive and innovative thinking about the club and its role in Scottish football and society. This is an opportunity to examine the club's history and development, re-claim neglected or forgotten parts of its heritage, and reflect on how the Rangers community develops from here and how that future might be shaped by the concerns, hopes and visions of committed supporters. We welcome well-constructed arguments and spirited polemic: the contributions of non-Rangers fans will be accepted provided they are constructive. We will have guest writers from the worlds of media, academia and politics who we hope will not only write for, but also engage with, our members. We plan to not only challenge any unfair, negative, media and political representation of the club and fans, but also examine how we can improve the way the club is perceived through positive action. The forum will permit contributors to be as iconoclastic as they wish to be without causing gratuitous offence or straying into territory considered potentially libellous. This is time for fresh thinking. Our club needs to not only be defended but to ensure it moves, together with the fans, in a positive direction. Time for a new King? 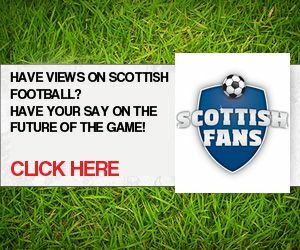 A new initiative to gain a wider view of Scottish football fans’ opinions, which has been endorsed by the Scottish Government, has been launched by Supporters Direct Scotland. Find out more by clicking the image. Feel free to get in touch if you have any questions or would like to contribute an article to the site. All constructive contributions are welcome - not just from Rangers supporters. Please submit articles by clicking here.